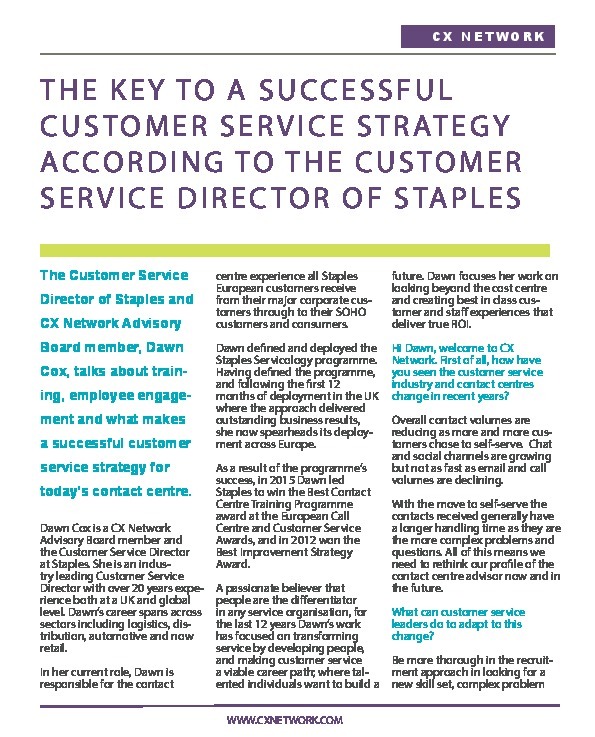 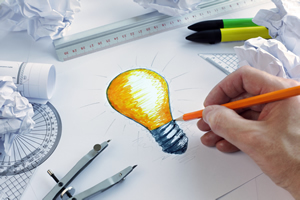 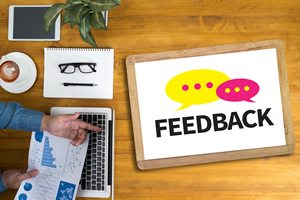 In this interview, Dawn Cox, the Customer Service Director of Staples and CX Network Advisory Board member, talks about training, employee engagement and what makes a successful customer service strategy for today’s contact centre. 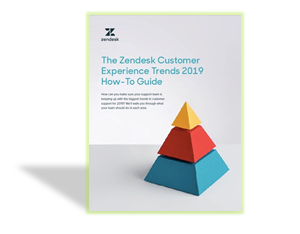 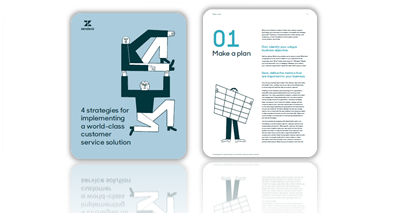 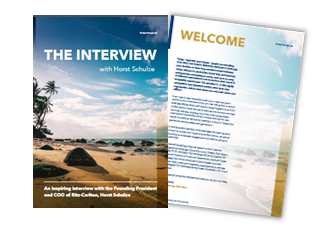 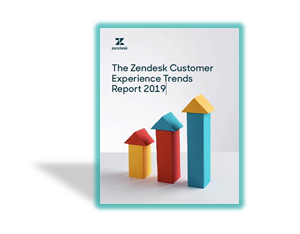 This interview is an excerpt from CX Network’s report How to Deliver an Exceptional Customer Service With Your Contact Centre. 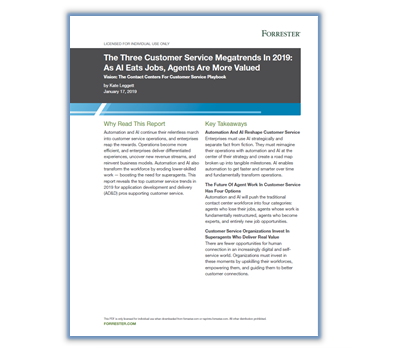 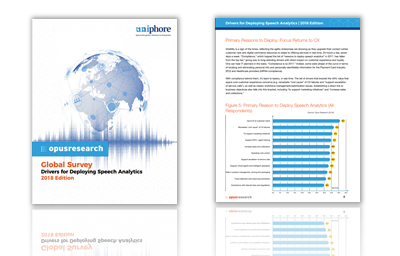 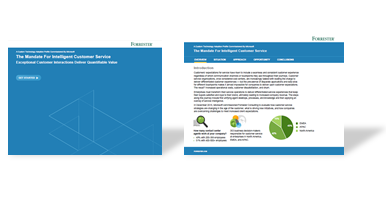 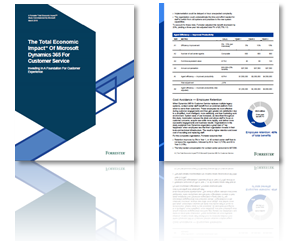 You can download your complimentary copy of this report here.